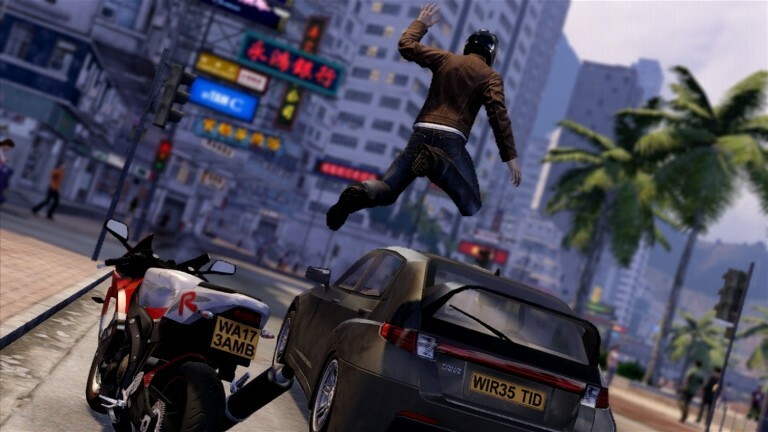 Sleeping Dogs has had a rough ride getting to the public eye. After being canceled and picked up again and a name change it was hard to think that such a project would ever come to light. 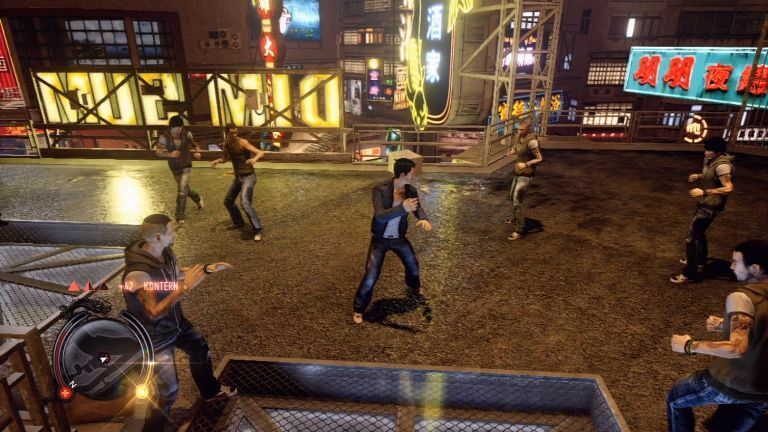 However, despite its downfalls Sleeping Dogs is a great distraction from those eagerly awaiting GTA5. I’m calling this a bargain bin review because the game has been out long enough that you can get it for very cheap, or if you are a PSPlus member, for free. Since the game is now so cheap I will review the game on a more, lets say, forgivable scale. 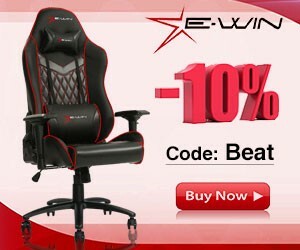 So just remember full price games = harder reviews, cheap games = relaxed reviews. Pose as a badass, as it just got real. Story: You are Wei Shen, a deep undercover cop infiltrating one of the biggest Triad groups in Hong Kong, the Sun On Yee. 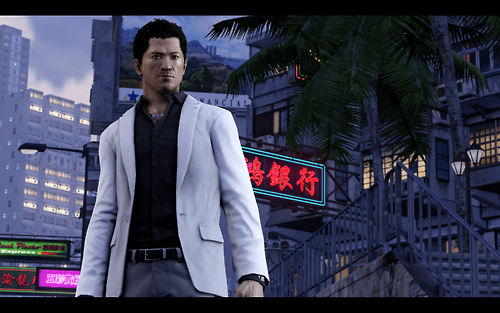 Sleeping Dogs story line plays out like any other undercover cop drama, there are times where you feel like the main character is getting too involved with the gang, or if they are still a cop or not, they played on this line a lot but nothing really came to fruition on either side. Also the story line itself was a little predictable taking influence from other games of this style *cough* GTA *cough* and who can blame them. At times it was kind of annoying how predictable it was, just like if I were to tell you there is a wedding in the game, yeah you see, predictable, but I guess also expected. I will applaud Square Enix, however, for taking up the game and making it actually enjoyable and if you can get around some basic gaming hick-ups you will find yourself having a lot of fun. Unfortunately it did not always look this good, most parts of the city were very plain. 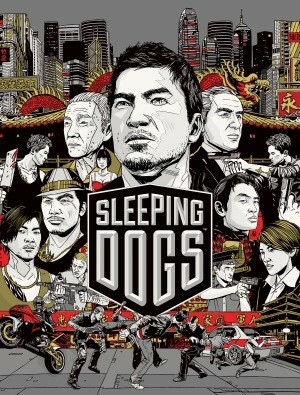 Graphics: Obviously with its history of being dropped by Activision and almost being lost in development hell, there were some short cuts taken to get Sleeping Dogs released. 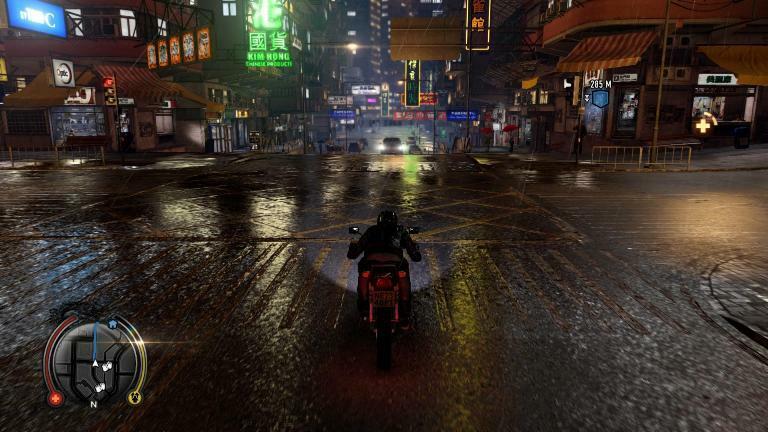 Stepping back Sleeping Dogs looks every bit as good as GTA 4, however once you start playing or paying attention you will quickly notice the lack of polish a major title usually has. Problems like, popup, major clipping, dull AI, repeated textures and an empty city are a bit odd at times but it does not deter from the overall very good gameplay. Sound: In my opinion, for a game taking place in Hong Kong, there was Waaaaaaaay too much English. 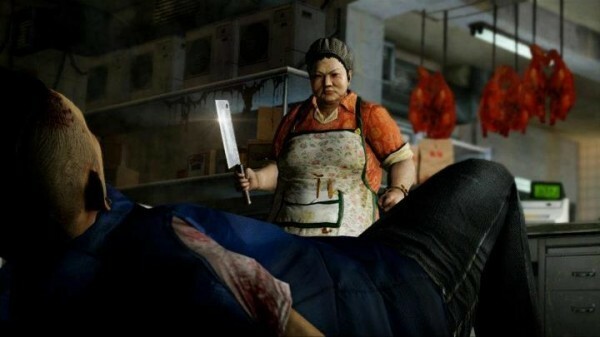 Now I understand that not every gamer out there is going to want to read subtitles in their action game, but come on, I think there was only one person who solely spoke Cantonese in the game. Even some NPCs on the street would yell at you in English, really broke the feeling of being in Hong Kong and not just another “China Town USA”. Overall: I could gripe a lot on this game, there were obviously so many parts of this game that if given more time, or a less sordid background, could have really shined, but instead they were left unfinished or lacking. However if you can find this game for cheap or join PS Plus it is well worth your time, especially if you are really itching for that GTA fix and cant wait till September.